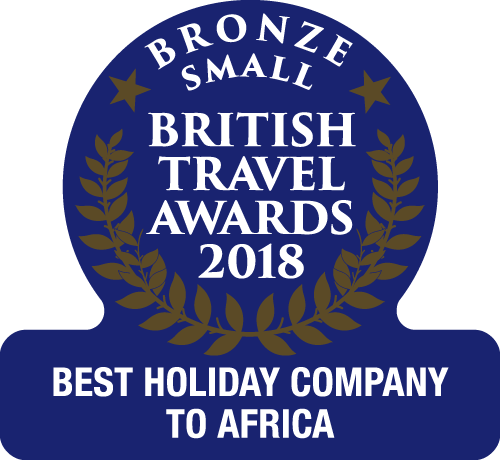 With personal service, excellent cuisine & individual style in tranquil, elegant surroundings; many properties and room types are exclusive to The Gambia Experience. Star Class flight upgrades are available from Gatwick in the winter season, and extra legroom upgrades throughout summer. Combine four days on the coast in The Gambia with a three-day Senegal safari stay. Prices and availability are correct as at 19/04/2019 20:58:45.